National Happy Hour is upon us as Monday, November 12th, closes in. I know, I know. Everyday is Happy Hour for Drink Me readers, but this time it’s official. Happy Hour has presented a series of iterations throughout the past century. Initially it was a downright patriotic event. The U.S. Navy used the term Happy Hour to describe a social evening event during the World War I era. Then in the 1920s it was repurposed out of a need to hide alcohol consumption. During this period Happy Hour meant drinking “before” dinner to throw off suspicious busy-bodies who might report parties and gathering that involved passing around booze. But Happy Hour became popular for a different reason as the economy improved in the 1940s. 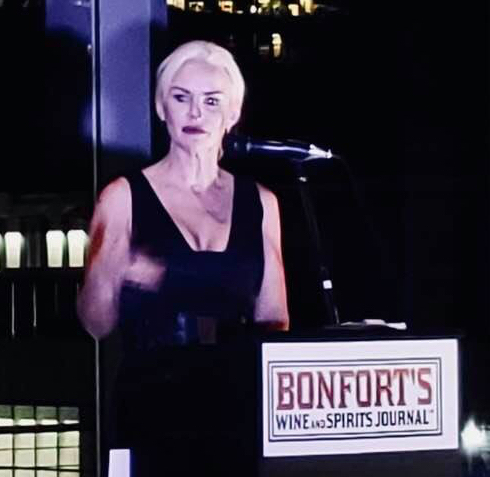 Bars and restaurants realized its potential to lubricate the spending wheels of consumers. That, to-this-date, is the version of Happy Hour we still enjoy enough to give it its own day in the National This and That Book. 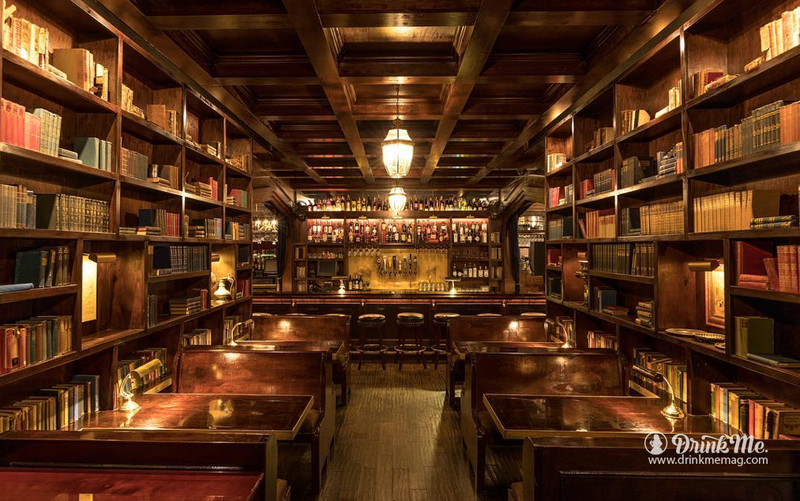 We’ve scoured the country for the Top 13 Happy Hour Hangouts. Here’s who they are, what they have to offer and the terms of when and how much. Have fun, oh and be a good chap and drink responsibly would you? I know it’s a big day for us Drink Me types, but remember November 13th is another day, and there will still be alcohol on the shelves. Ousia is located on the Far West Side of Manhattan at 629 W 57th St., and will celebrate National Happy Hour Day, on Monday Nov. 12 with $5 select specialty beers, and $7 select wines, signature cocktails and bar bites from 5 p.m. to 7 p.m. Signature cocktails include the variety of drinks with international spirits including the Far West Side (vodka, lemon, mastiha, cucumber and mint) PPP (pisco, pomegranate, pineapple and pink peppercorn), and the Raki The Kasbah (tsipouro, Otto’s Vermouth, Campari, orange & angostura bitters). Double the fun at half the price— celebrate National Happy Hour Day on Monday, Nov. 12 with half-off food and drinks at Cabo Wabo Cantina, located on the Las Vegas Strip in the Miracle Mile Shops. 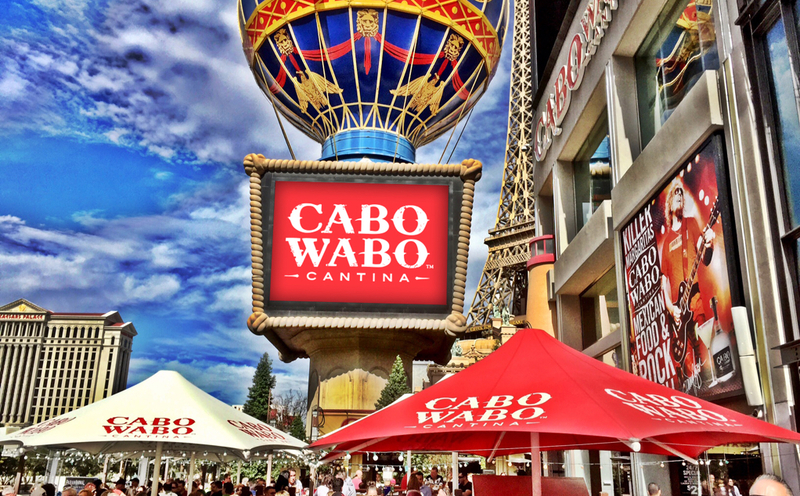 Patrons can enjoy the sunny skies of Vegas on Cabo Wabo’s outdoor patio, while nomming on select appetizers for just half the price. Selections include chicken taquitos, made with shredded chicken, house cheese blend, sour cream, cotija cheese, pico de callo and guacamole, priced at $5.48 during happy hour; and the nacho platter, with Cabo’s house cheese blend, beans, jalapenos, cotija cheese, pico de gallo, sour cream and guacamole, priced at $7.48 during happy hour. Swish it down with 50 percent off drinks, including select house made margaritas and sangria, shots and draft beer. Cabo’s happy hour is available from 3 to 5 p.m. Monday through Friday. 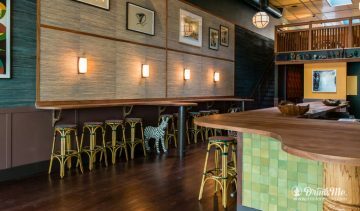 The recently-open Nomad Taqueria + Beer Garden in Golden Colorado is the restaurant within the also recently-opened Origin Red Rocks, the official hotel partner to the world-renowned Red Rocks Amphitheatre. 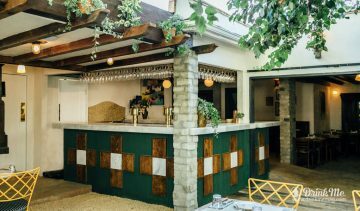 Nomad Taqueria + Beer Garden is located at 18485 West Colfax in Golden and will celebrate National Happy Hour Day with an all-day extended social hour (7 a.m. – 1 a.m.). Nomad’s all-day selections will include $4 glasses of wine; $4 house margaritas and house liquors; $1 off each of Nomad 22 draft beers; $3 Coors Light; $3 Mexican can beers; and $4 Modelo 16 oz. beers. The Wellesbourne (10929 West Pico Blvd., Los Angeles, CA 90064) offers the perfect blend of ambience and value this November 12th. 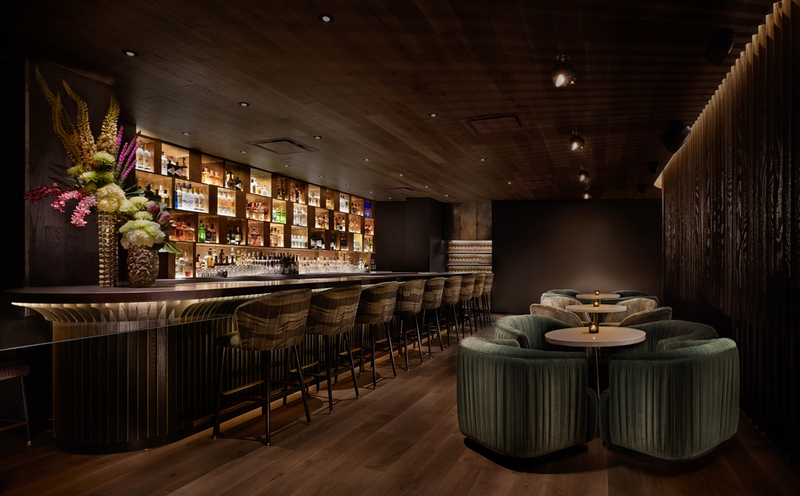 Its warm, chic atmosphere is the perfect spot for drinks and bites with friends who share your love for National Happy Hour Day. 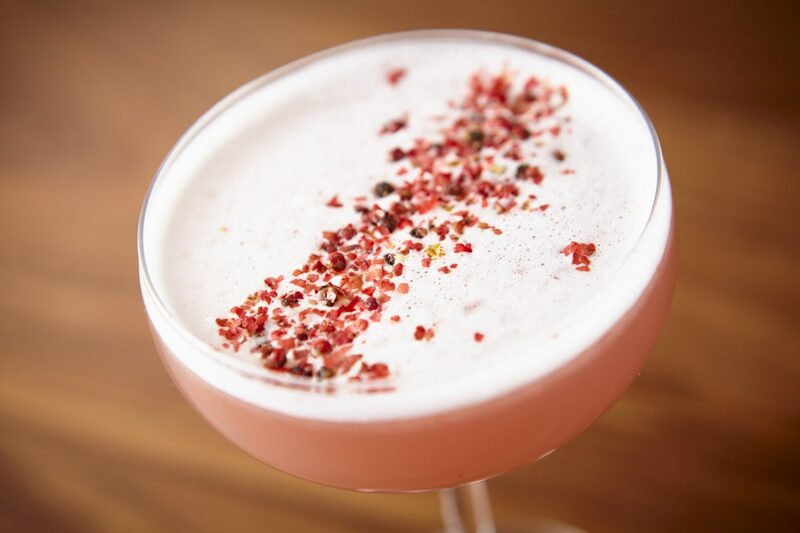 Generous deals on signature classic cocktails, draught craft beers, select items from the kitchen and even custom concoctions from the Wellesbourne’s imaginative bar team are promised to help mark this momentous day. Celebrate National Happy Hour Day at all 60 locations of PT’s Taverns throughout the Las Vegas Valley and Nevada with PT’s Happy Hour offerings, available from 5 to 7 p.m. and midnight to 2 a.m. PT’s Happy Hour offers a 50 percent discount on drinks including wines by the glass, premium spirits and all craft and import beer, which includes PT’s own craft brews such as the Golden Hefeweizen and Hualapai IPA. 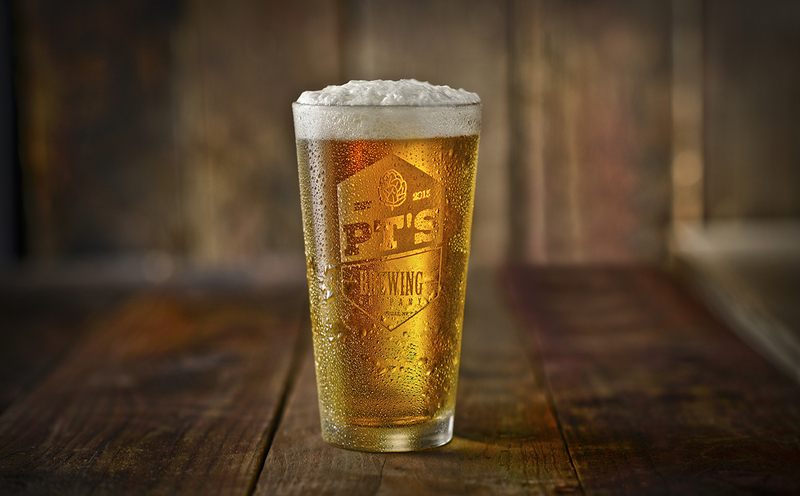 PT’s Happy Hour food selections are priced at $6, $7 and $8, and include $6 Sriracha chicken bites and loaded potato skins; $7 chicken parmesan sliders and a half-pound pub burger; and $8 flatbreads, including three-cheese, meat feast, the Gilroy and buffalo chicken. Tanta (118 W. Grand Ave, Chicago, IL) is a popular Peruvian Restaurant in Chicago that’s going all out for National Happy Hour Day. 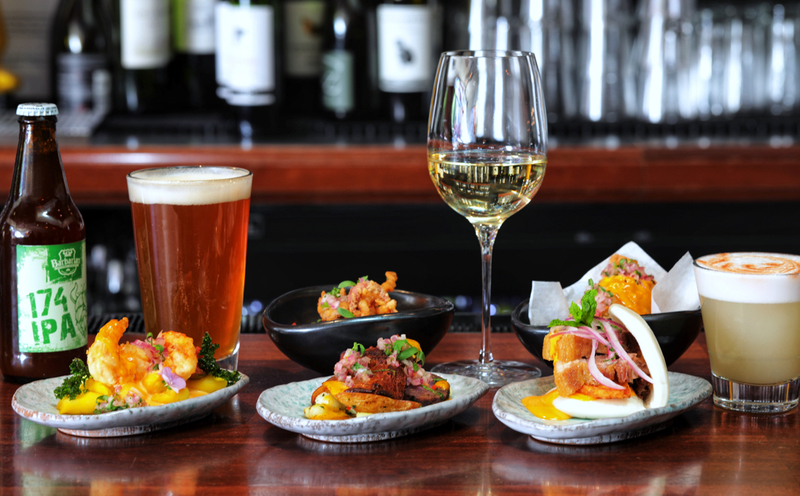 From 5 -7 p.m. Tanta guests can enjoy Pisco Sours ($10); house wine ($8); and, Peruvian beers ($5) at the bar. Food offerings ($5) include Cebiche Carretilla (seafood mixto, choclo, sweet potato, cancha, crispy calamari, spicy leche de tigre), Causa Cebichera (shrimp, avocado, cherry tomatoes, quail egg, rocoto leche de tigre, cebichera sauce), and Bao Con Chicarrón (crispy pork belly, sweet potato arugula, criolla, aji sauce, steam bun). 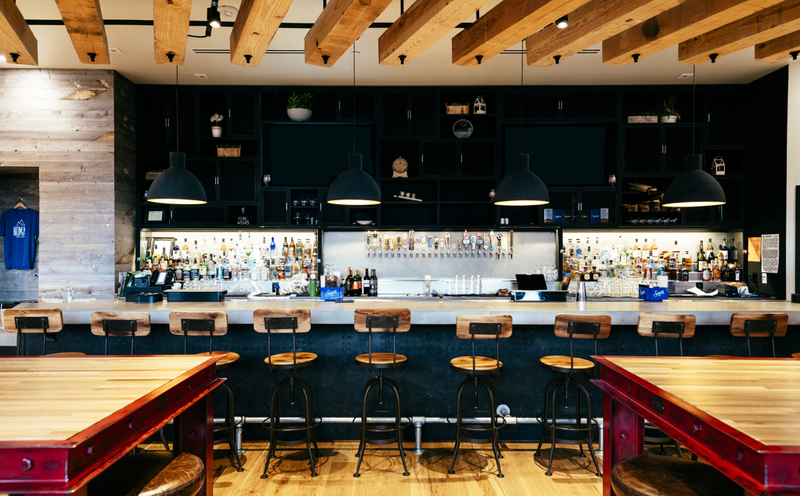 These offers are all at the bar, so make sure you park yourself on a stool. 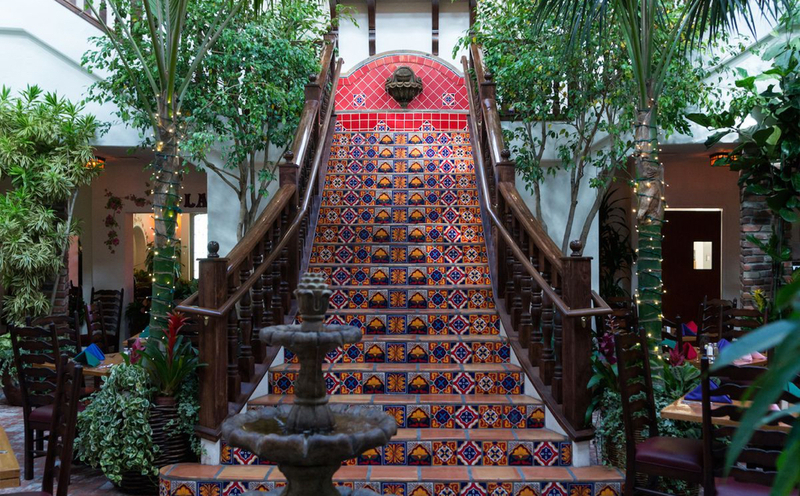 Brennan’s in Houston is the crown jewel of Bayou City creole cuisine and its southern hospitality offers one of the best kept secrets in town. 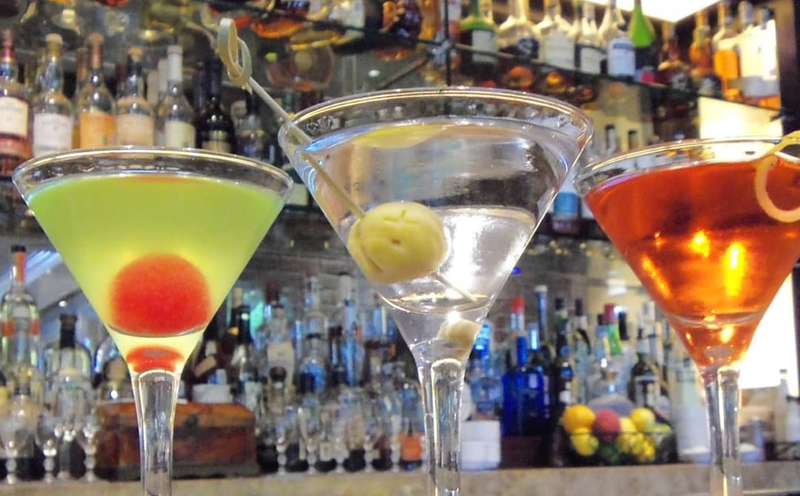 Here’s the secret: this National Happy Hour Day you can go there and buy 25 cents-martinis, served from 11 a.m. to 2 p.m. on weekdays with the purchase of an entrée. 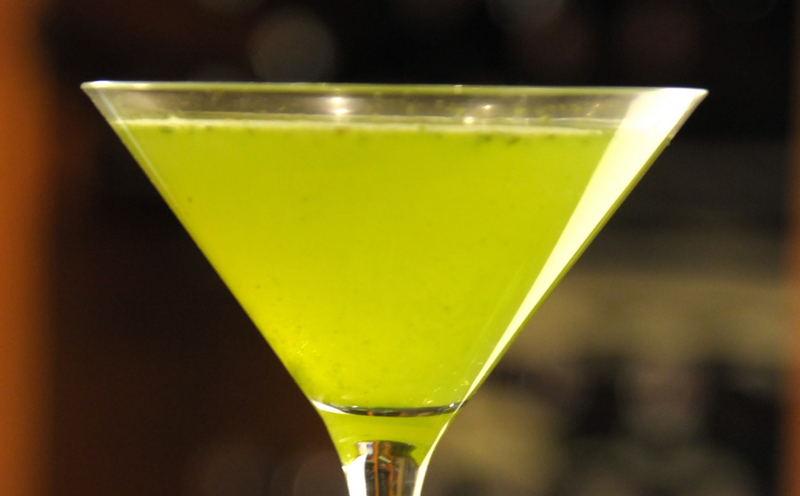 Guests may order their choice of a Classic, Cosmopolitan or Melon Martinis and are limited to three beverages per person. Brothers David Morton and Michael Morton’s steakhouse, MB Steak, located in Hard Rock Hotel & Casino, mixes and mingles for National Happy Hour Day on Monday, Nov. 12 with social hour from 5 to 6 p.m. 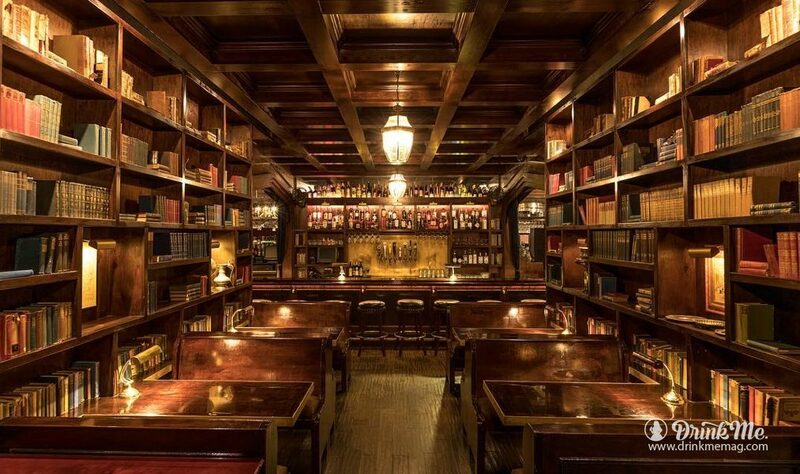 Drink selections include $9 craft and barrel-aged cocktails, including classic martinis and Manhattans; $9 wines by the glass; and $5 domestic and imported beers. Guests can enjoy beverages with complimentary, rotating selections of signature “light bites,” which includes crispy tobacco onions, sprinkled with smoked paprika; calamari served with two dipping sauces; and fresh heirloom tomato and burrata salad bites with aged balsamic, arugula pesto and spiced almond. 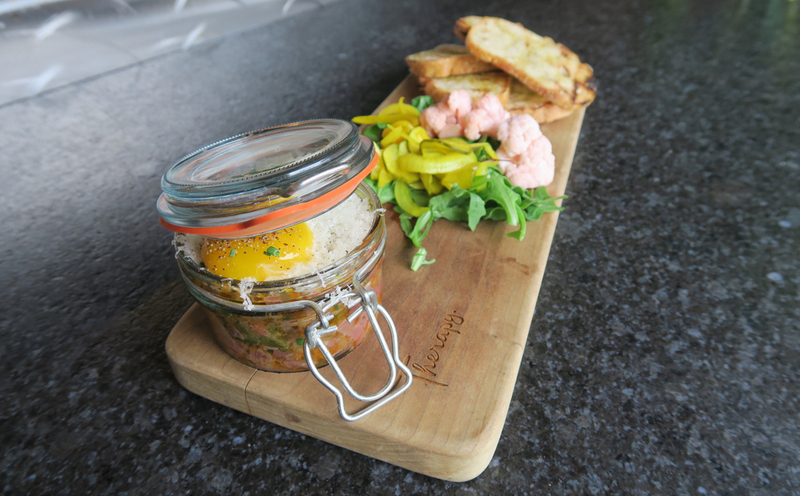 Social hour offerings are served daily from 5 to 6 p.m.
Bleu Bohème, located at 4090 Adams Ave. in San Diego, Calif., will celebrate National Happy Hour Day with an extended social hour on Monday, Nov. 12. Bleu Bohème’s social hour selections include an array of half-priced wines au pichet, available in quarter and half liter carafes; champagne cocktails; specialty martinis; beers; and well liquor. Therapy restaurant in the Fremont East Entertainment District keeps downtown patrons fed and happy daily, but especially on Monday, Nov. 12 for Happy Hour Day with deals on well drinks and select draft beers, priced at $5, house wines available at $4, and 20 percent off all regularly priced food items, including their Red Velvet Chicken Waffle Sliders and Filet Tartare. With expansive views of the Chicago River, Marshall’s Landing will offer discounted drinks for National Happy Hour Day! 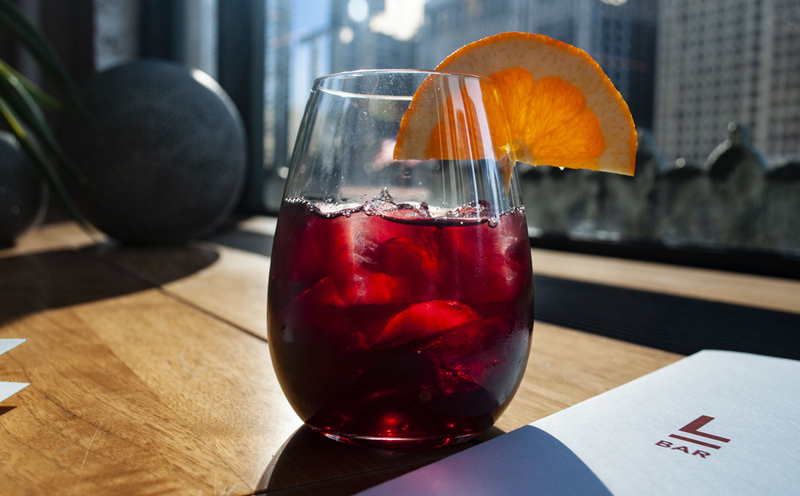 Located within one of the city’s most historic buildings, the Merchandise Mart, from 4 to 6 p.m. Chicagoans will be offered discounts that include $5 beer, $6 rosé, wine and sangria, and signature cocktails starting at $9. What’s better than one happy hour? Two! TREVI Italian Restaurant, located inside the Forum Shops at Caesars, hosts their happy hour everyday from 2 to 6 p.m. and an additional late-night happy hour from 9 p.m. to close. 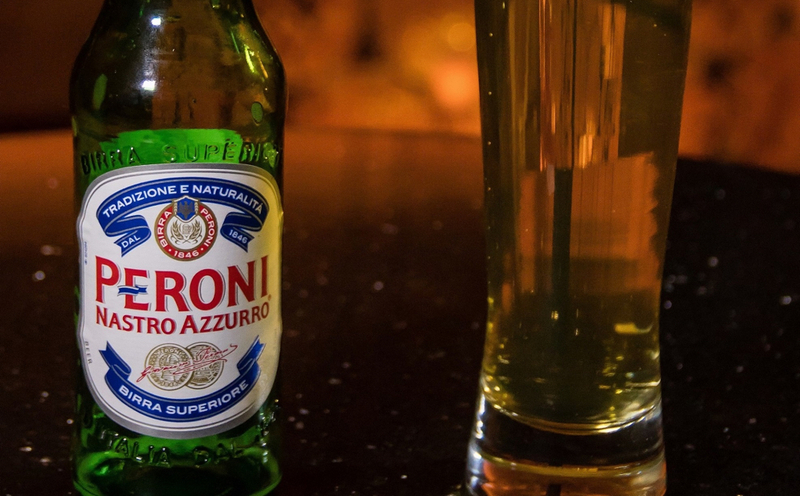 The restaurant offers discounted bottled beer, wines by the glass, select cocktails and their signature TREVI Bites including homemade meatballs, fried calamari, eggplant and tomato bruschetta. Turn happy hour into happy hours on Monday, Nov. 12 at either of TREVI’s happy hour times for Happy Hour Day! Located at 400 North St., Gastropub, Public House is offering, from 4 p.m. to 7 p.m. $5 drafts (rotating brews), $6 select cocktails and wine, and $3 a la carte tacos. 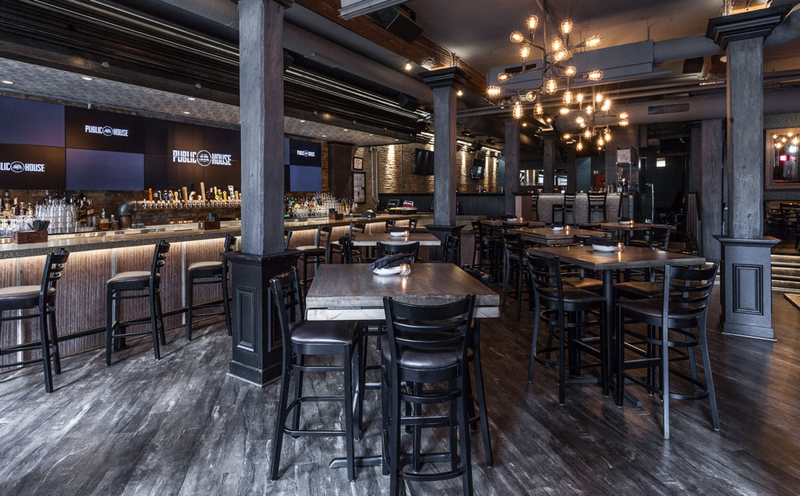 In addition, guests are able to catch a basketball, football, hockey or baseball game on one of the 27 flat-screens throughout the 10,000-square-foot bar or on the 30-foot-wide screen that consists of 12 separate 42″ plasma televisions. Pancho’s Mexican Restaurant offers happy hour seven days a week from 2 p.m. – 7 p.m. Monday through Friday, 11 a.m. – 7 p.m. on Saturdays and 10 a.m. – 7 p.m. on Sundays. Guests may enjoy discounted select appetizers and drink specials including $3 off house and flavored margaritas, $3 off well cocktails and $3 off house wines. Pancho’s also offers 50 percent off all tequila pours on Sundays in the cantina, with over 40 brands of tequila from which to choose.